The Taliban attack the much-needed hospital which Sari and Joe are building in a small Afghan village. When a young girl is injured in the attack, Joe must draw fire away from the village while Sari performs the most dangerous operation of her life. Can Sari and Joe hang on in there? 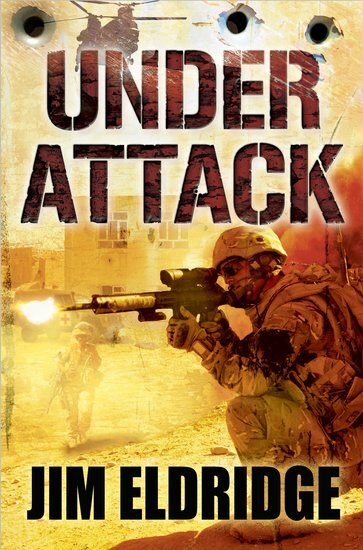 An edgy battleground thriller by an author known for his war fiction, with an easy-read text particularly suitable for struggling, reluctant and dyslexic readers.